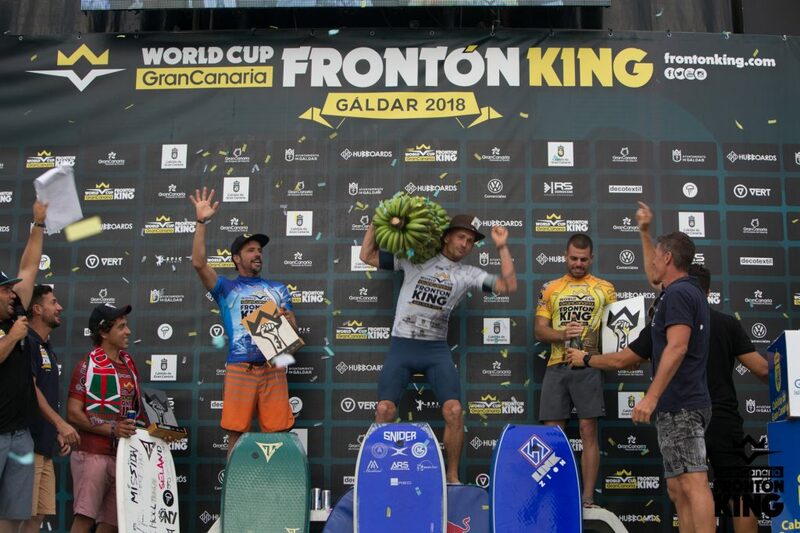 After a long incredible day in Galdar, Gran Canaria we have crowned to new world champions of the Gran Canaria Fronton King Amaury Laverne and Fronton Queen Teresa Padilla. It was an intense day with really tight heats but we all were waiting for the great finals, Teresa Padilla and Alexandra Rider on women and on men with Amaury Lavernhe and local rider Jonathan Vega. We would like to thanks everyone to support this unique event as well as all our sponsors, this project could not be a reality without you. We have had an incredible day with awesome conditions running all round 4 and 5 as well as far to the semis of women, a great day of action with riders like Kevin Orihuela getting a 18.67 final score in the heat 3 round 5 leaving Amaury lavernhe in combo with his second position. After meeting the organization and seeing the conditions of today it has been decided to postpone the championship until tomorrow Tuesday at 8:30 a.m.
A wonderful new day of competition in El Frontón where rounds 2 and 3 were held with waves of up to 6 meters and with a great competitive level where they have already begun to eliminate both local and international competitors. 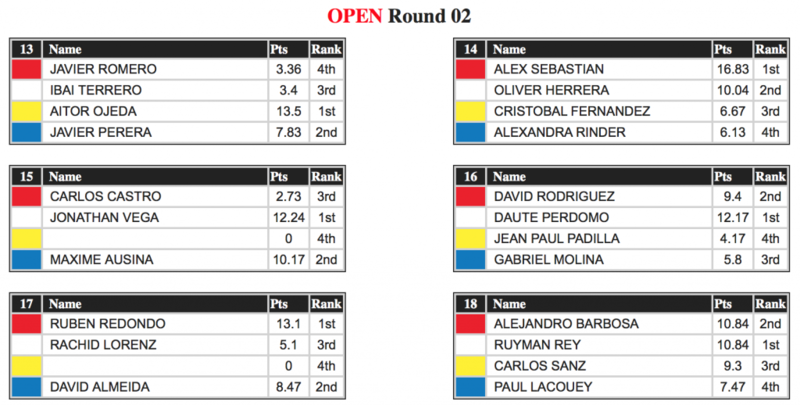 Local riders like Jonathan Vega, Dailos Rodriguez, Alejandro Barbosa and internationals such as Amaury Lavernhe, André Botha and Guilerme Tamega continue to highlight the ranking lists and give a lot of spectacle. Today Saturday October 20 with 26 degrees of temperature and unbeatable conditions has started the World Cup Gran Canaria Fronton King 2018. With perfect waves the first round today has not been eliminatory offering double chance for competitors and having to prove their worth tomorrow from 9.00 a.m. in round two. The tide has conditioned the hours of competition in the day today but tomorrow we can enjoy 6 hours of action with the best riders in the world competing with the powerful Canarian quarry. First of all, to thank all the sponsors and collaborators who, one more year, supporting this exseptional international event. 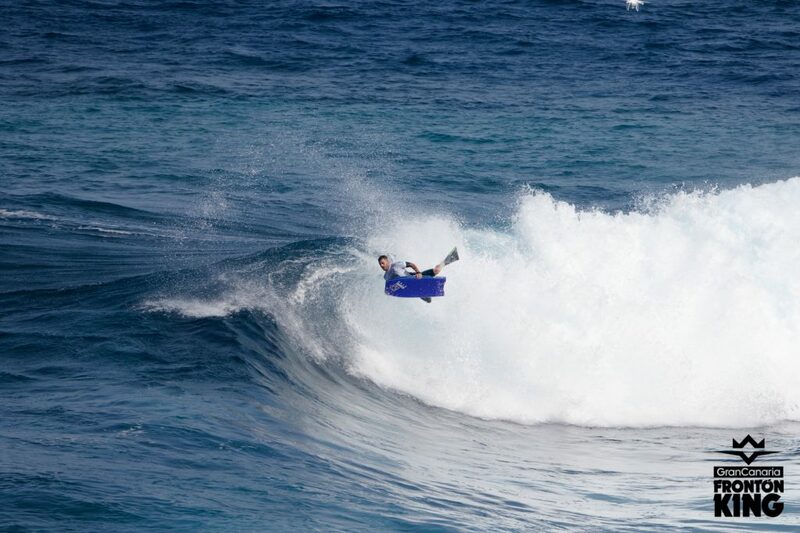 Undoubtedly one of the most spectacular bodyboard events on the planet. The Frontón King is already a benchmark for its unique characteristics, Gran Canaria and Gáldar are shown to the world through this jewel of the Atlantic Ocean. On the poster one of the world´s promising young rider, champion in the last edition of FK Junior, William Lujan. From Oct. 19 to Nov. 3 You have an appointment in Gáldar, Gran Canaria, are you going to miss it? Guaranteed show! A special edition that has the best prizes of the year $ 36,000 and many more. 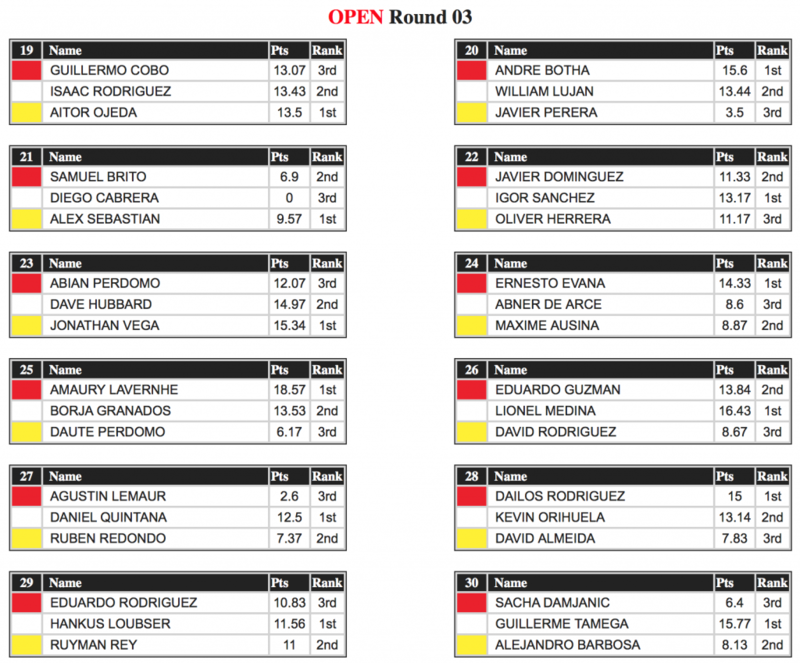 The prize of the Open winner is one of the highest in the history of this sport $ 12,000. We will also have a new format full of surprises of which we will inform you, all designed to motivate the athletes and increase the show. All the information on our website, app, instagram and facebook of Frontón King. This is Frontón King, this is bodyboarding! 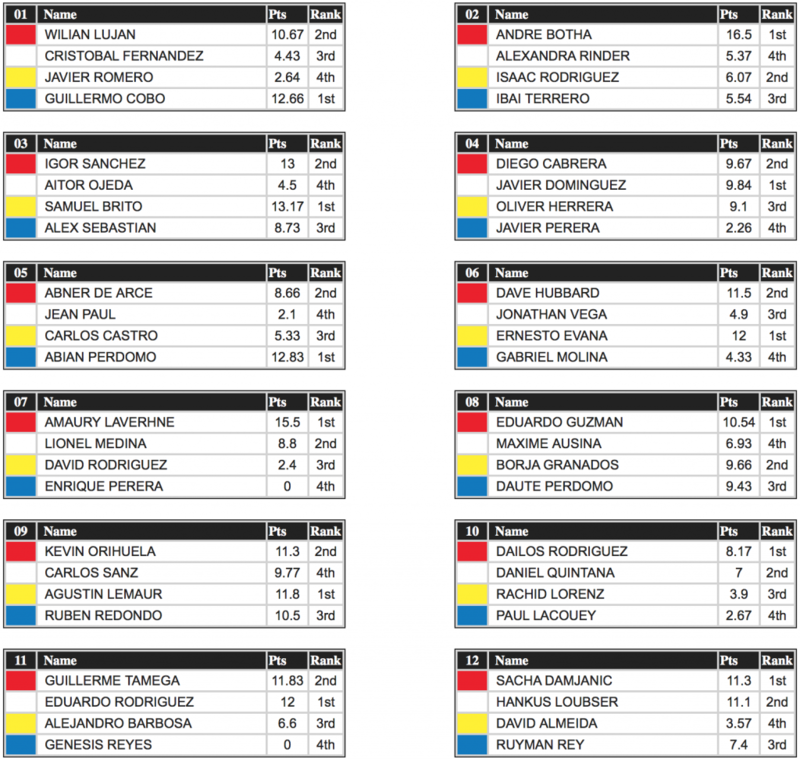 First of all, apologize to the athletes and fans of the Gran Canaria Frontón King for not being a part of the APB tour in this edition. The reasons have been not to reach an agreement in the negotiations by both parties. Although there have been news of the reason for cancellation on their part, they have not been able to explain the real reason as much information is missing. After months of negotiation, FK could not access all of their requests, as many of them fulfilled administrative and sports irregularities that were not feasible on our part. In turn, they did not comply with the guidelines established by us. We made it clear that at all times we fought for sports and athletes, so we asked the APB to at least SPECIAL EVENT not to harm some riders who have contacted us and want to compete. We think it would be good if they could participate and we hope that the APB will think about the athletes, it will not affect the tour in any way since it will be finished on that date. There are many who want to be in one of the most recognized international championships in the world, Gran Canaria Frontón King. Hopefully it is a positive response from APB for the good of the sport. Soon more information about the event that is confirmed from October 20 to November 3.
? 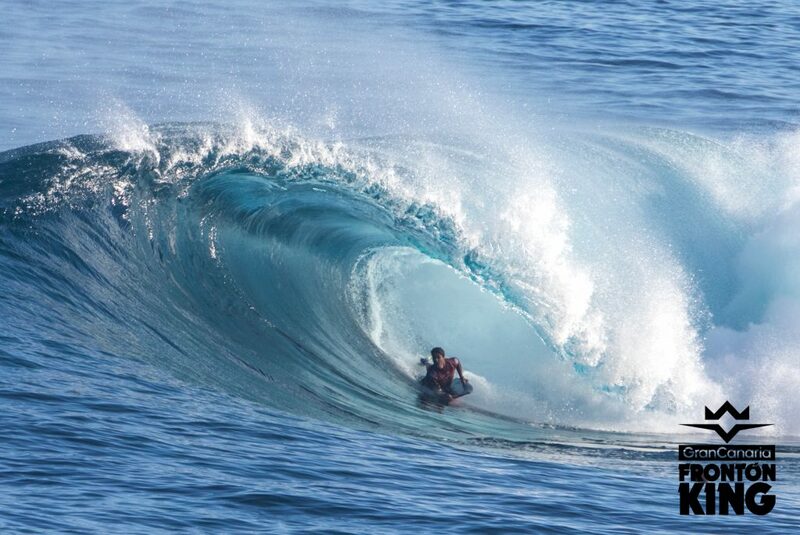 ?The best comp in the world back, the bodyboard party returns in the most radical wave of the planet. 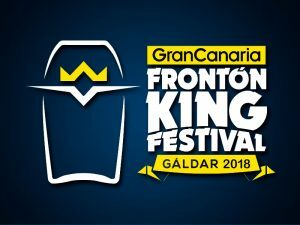 Gran Canaria Frontón King 2018 confirms the sixth edition of this international event. The waiting period will be from October 20 to November 3. A show that continues to grow year after year and without doubt is the most anticipated event of this sport. There will be a new format of competition which we will inform. We thank once again the unconditional support of the Cabildo de Gran Canaria, Tourist Board, Insular Institute of Sports and City Council of Gáldar. Do not miss this incrediable event with the all-powerful Frontón!